** Honey Syrup: The ratio for this recipe is 1:1, honey to water. I like to add spices to this mixture and simmer on low for 20 minutes, then let it rest for an hour before straining. Spice suggestions: chili peppers for heat, anise, clove and cinnamon. 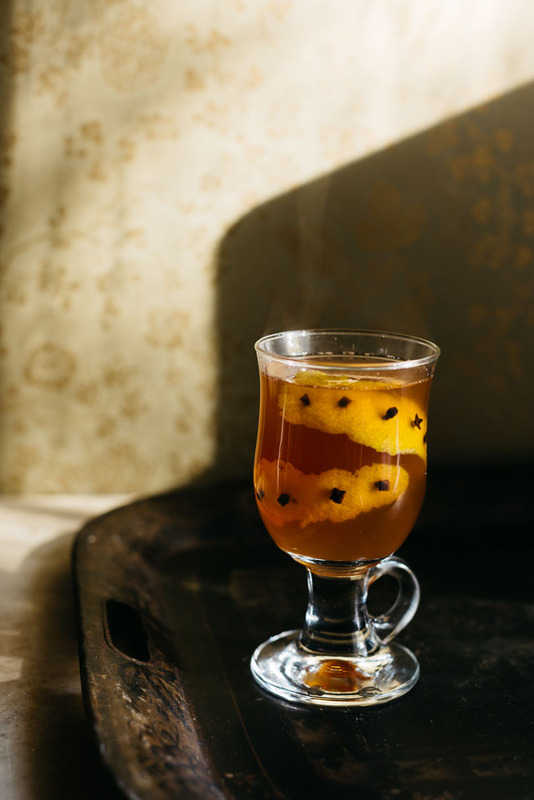 This recipe appeared in the Winter 2017 issue as part of a larger story on Winter Cocktails.